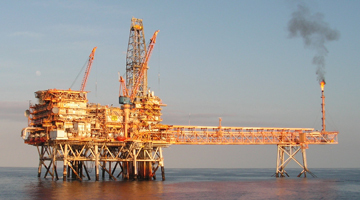 Many fans for marine applications are required to meet API and Lloyd Above and Below Deck and Shell DEP standards, frequently require stainless steel construction and must be finished with marine paints to withstand the salt environment. For vessels / rigs in the petrochemical sector, ATEX safety standards are the norm. ExD motors are recommended. Applications include vent fans for the ventilation of below deck spaces, HVAC fans for passenger area air-conditioning and boiler ID / FD fans.